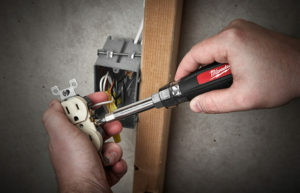 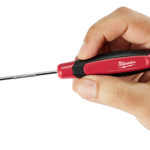 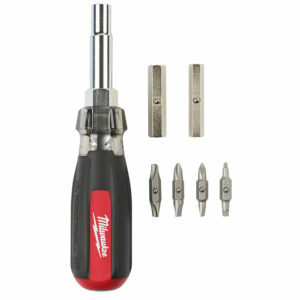 Milwaukee Tool has yet again grown their Hand Tool offering with the addition of a crucial tool for electricians… the 13in1 Cushion Grip Screwdriver with ECX™ Bit. 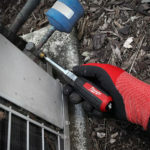 The new tool features a durable tri-material cushion grip handle with an anti-peel design to ensure the grips will not fall off. 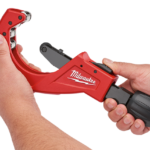 For more leverage and precise control, a wrench-ready bolster enables users to utilize a wrench to maximize the tightening and loosening force. 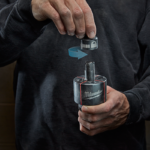 The included ECX™ bit is designed for work with electrical components and terminals screws. 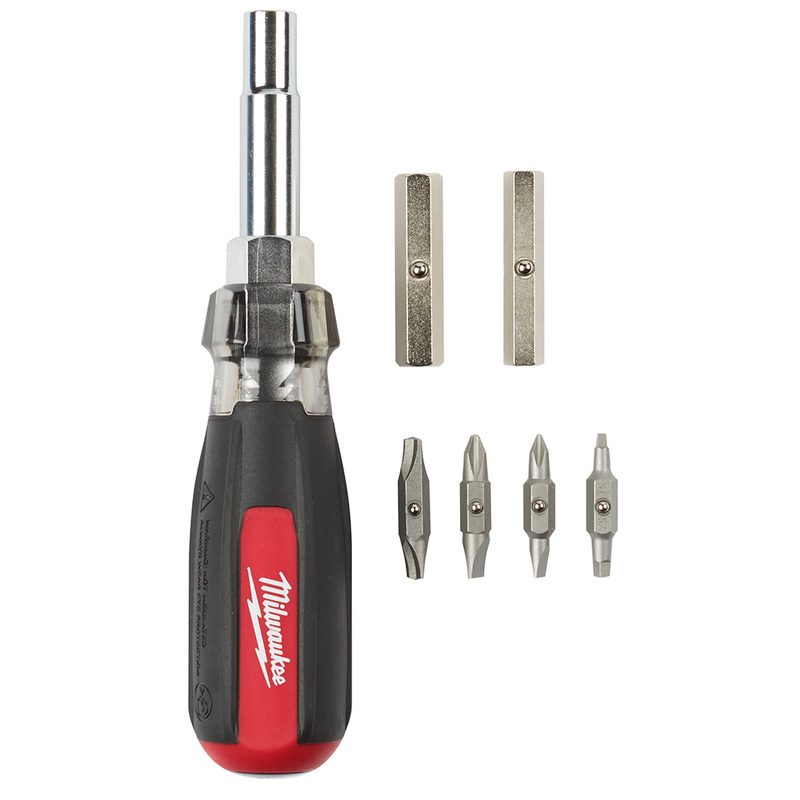 Thirteen functions include P1, P2, 3/16” SL, ¼” SL, SQ1, SQ2, ECX1, ECX2, ¼” Nut Driver, 5/16” Nut Driver, 3/8” Nut Driver, 1/2″ Nut Driver, and Loop Maker.